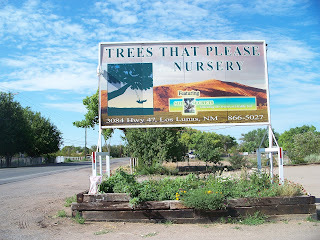 Trees That Please Nursery has changed store hours to better serve the community. We now have extended hours into the evening so that folks can stop in on their way home from work or after work during the week. 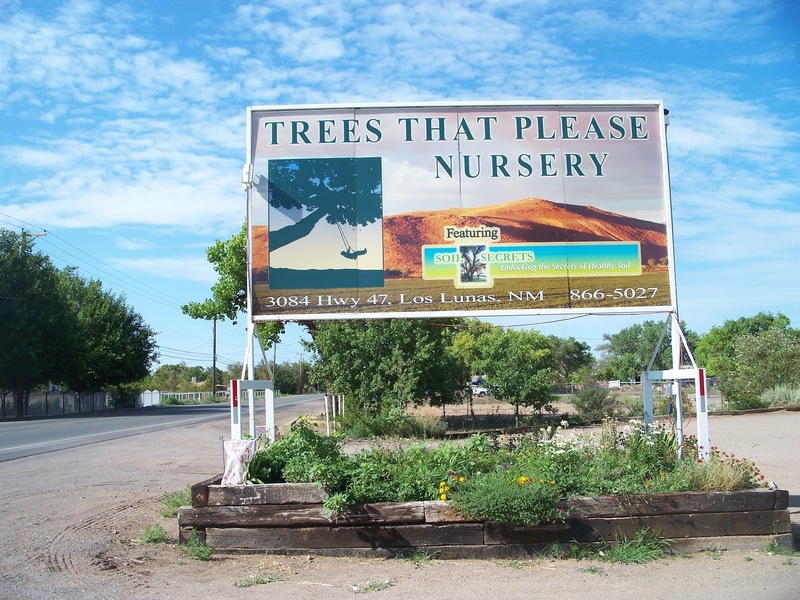 Trees That Please Nursery grows plants that thrive in the Desert South West: Shade Trees, Oak Trees, Fruit Trees, Evergreens, Ornamentals, Perennials, Cacti, Grass Seed and seasonal herbs and veggies. We are a full service nursery offering, consultations, delivery, and plantings. We also carry the full line of Soil Secrets Products, the best way to make your soils healthy. We are located in Los Lunas on Highway 47, 4 miles south of the Albertsons – Big 5 shopping center.